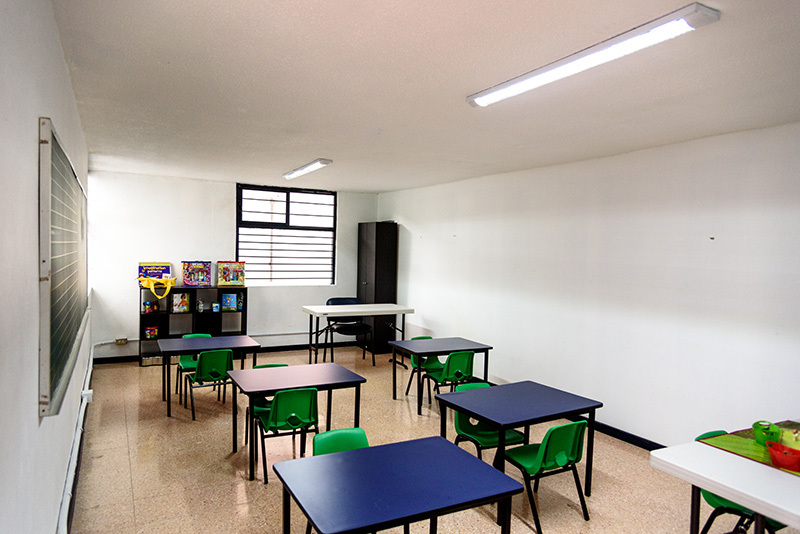 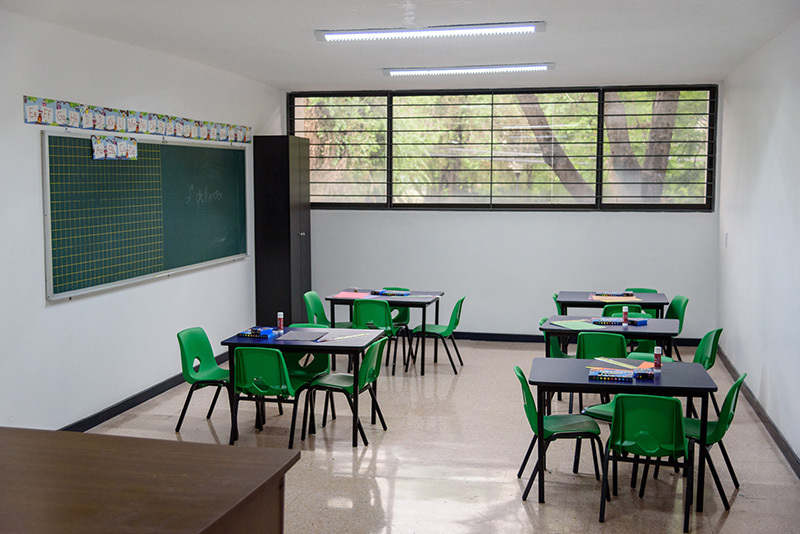 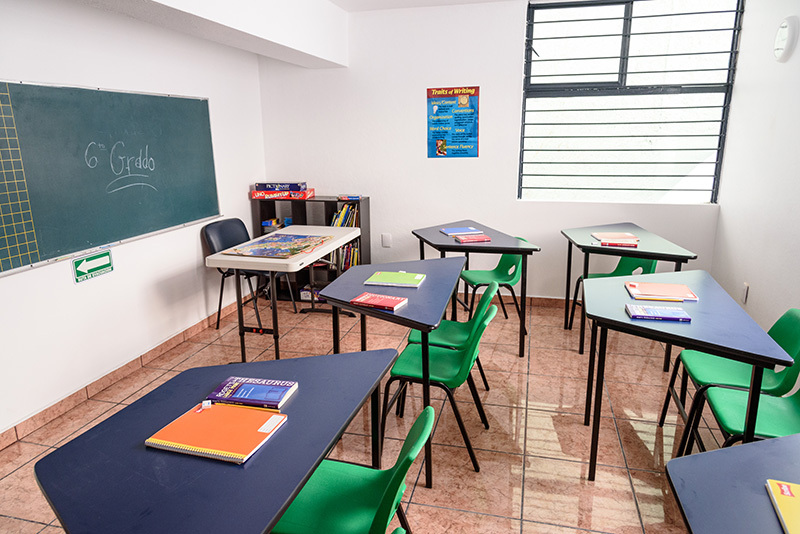 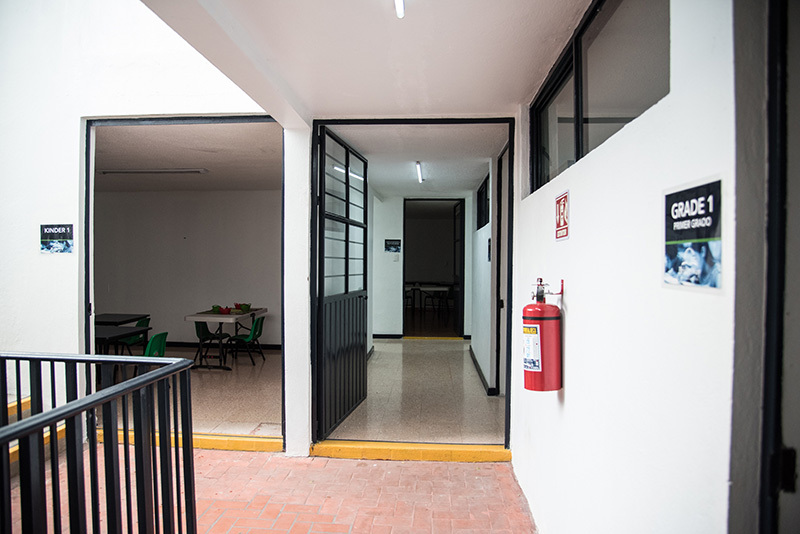 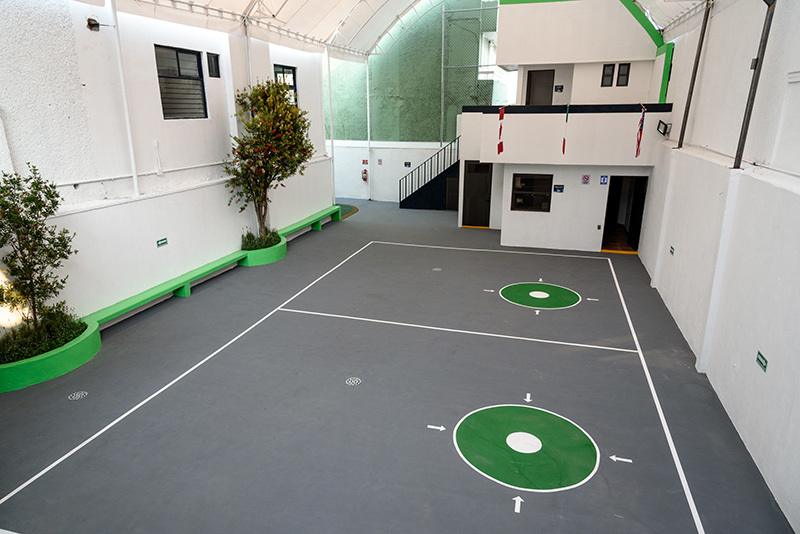 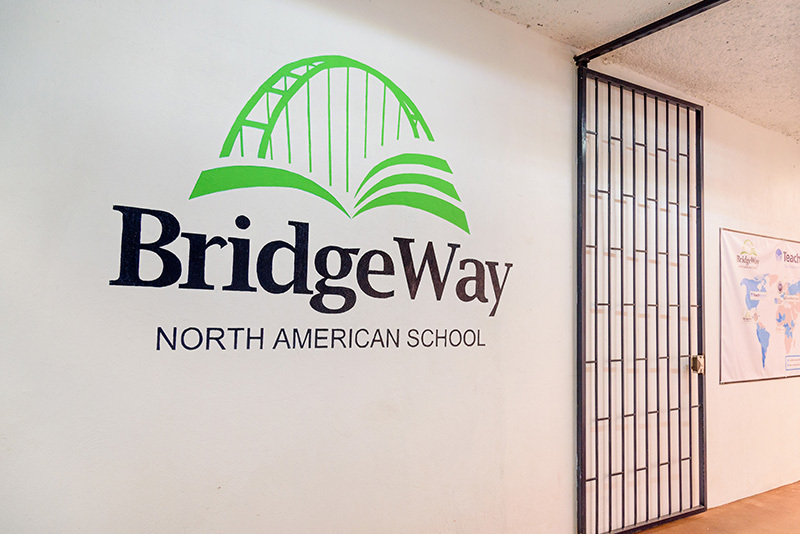 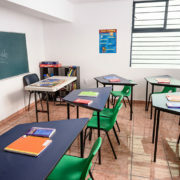 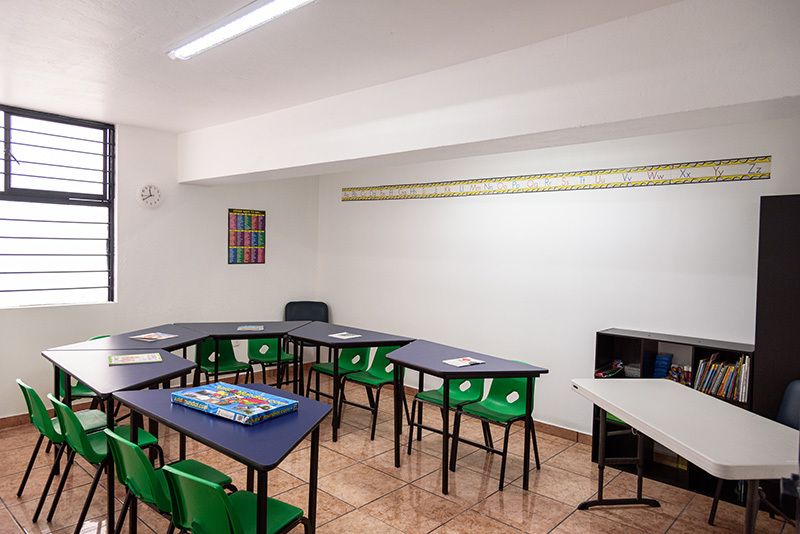 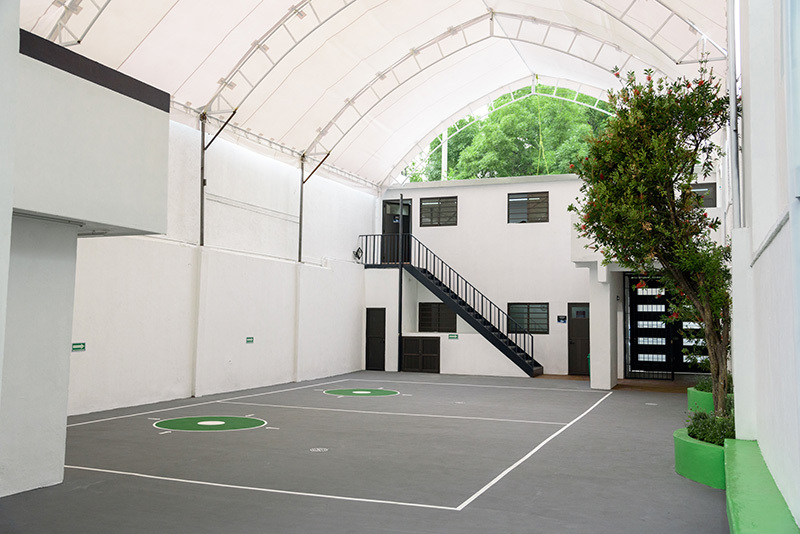 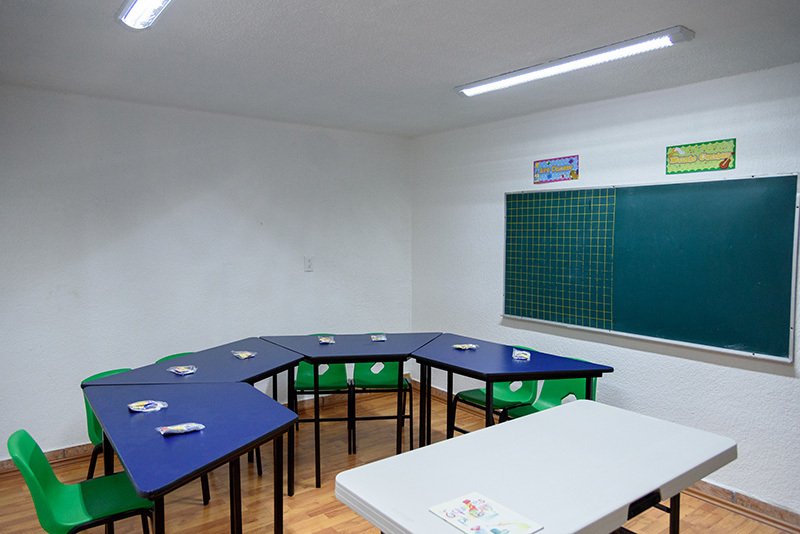 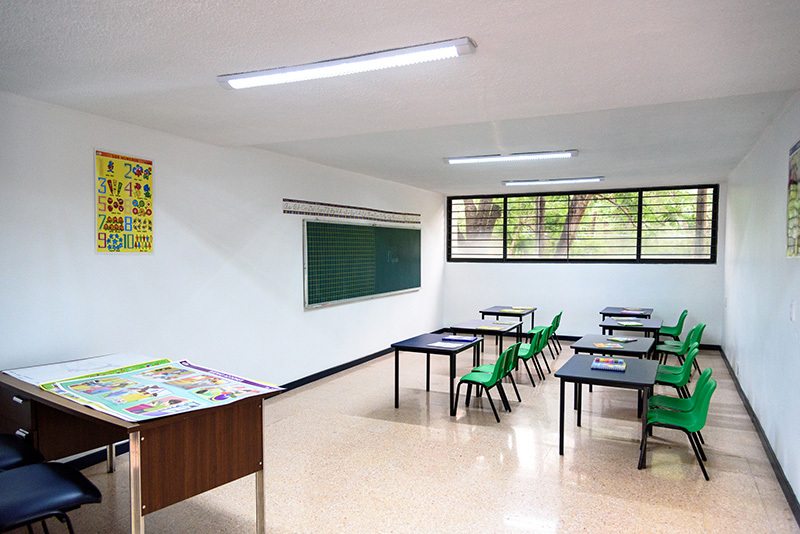 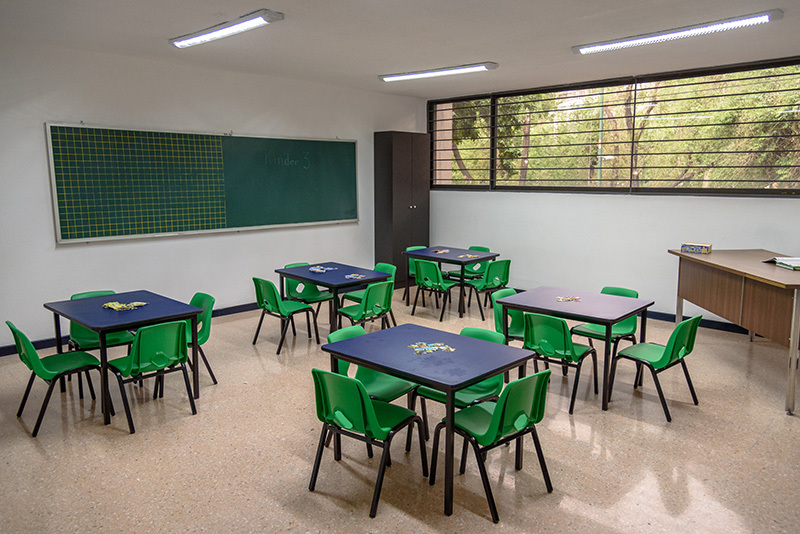 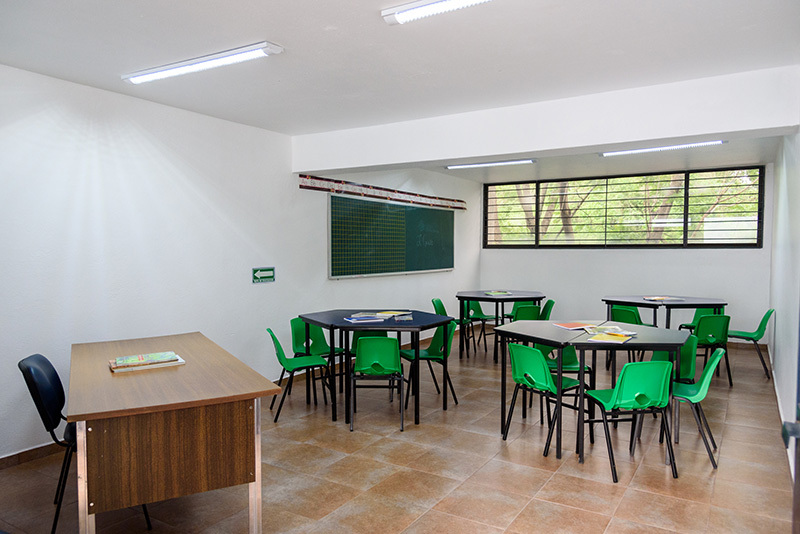 In early January 2016 BridgeWay began a thorough renovation of the current facilities. 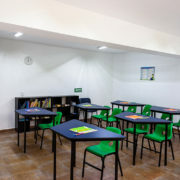 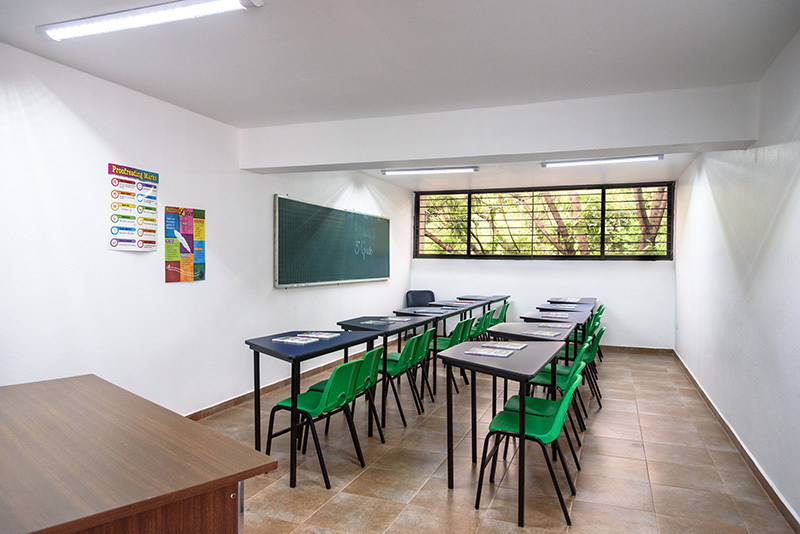 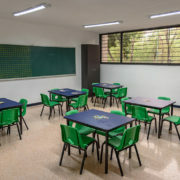 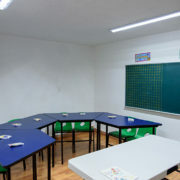 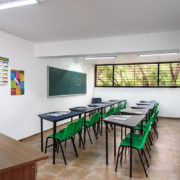 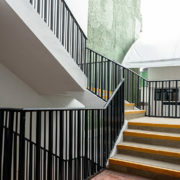 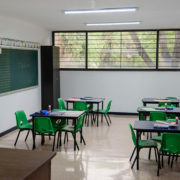 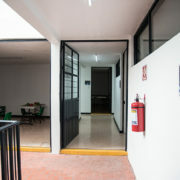 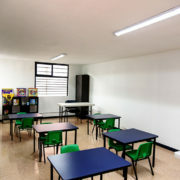 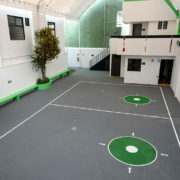 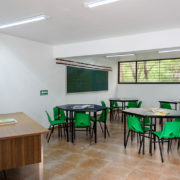 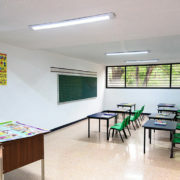 The renovation sought to provide a clean, modern, and comfortable space for a new generation of students. 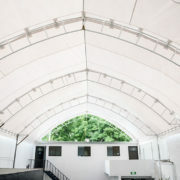 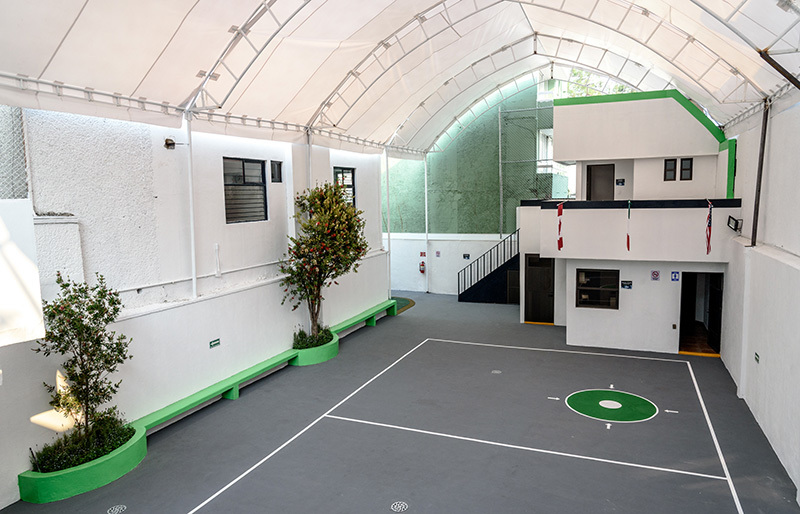 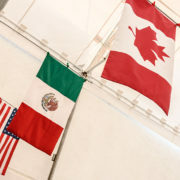 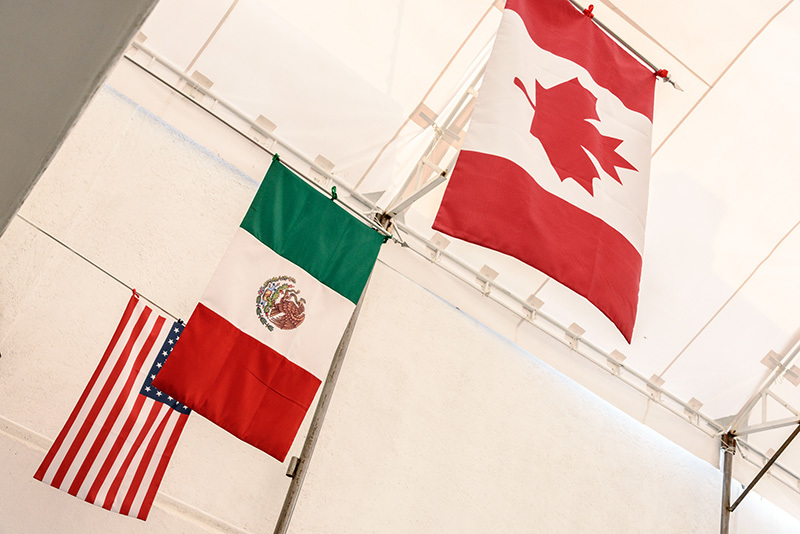 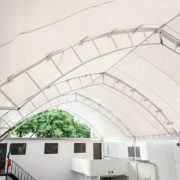 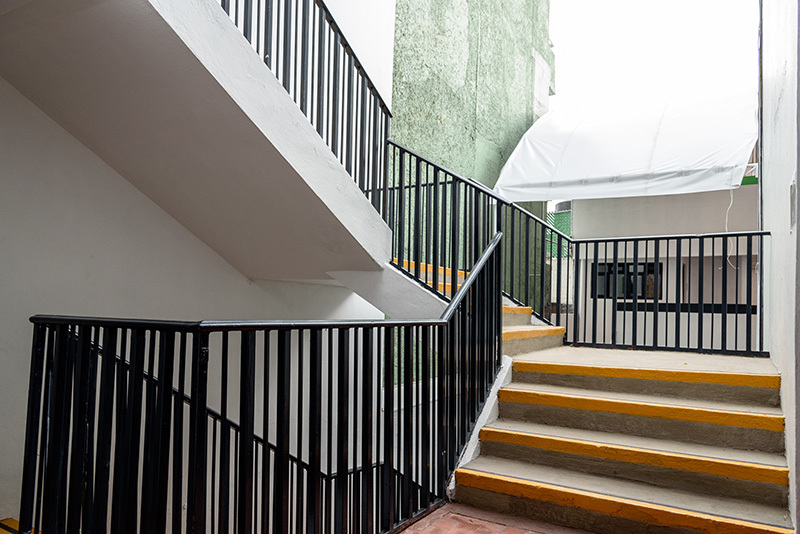 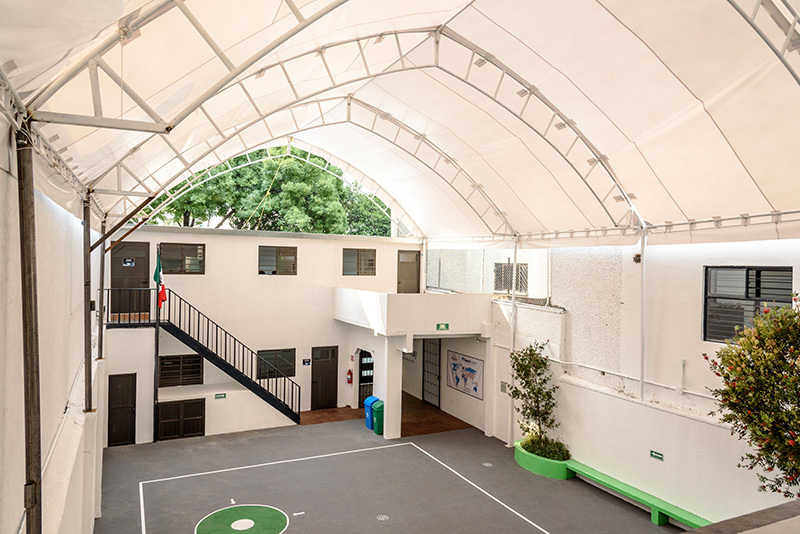 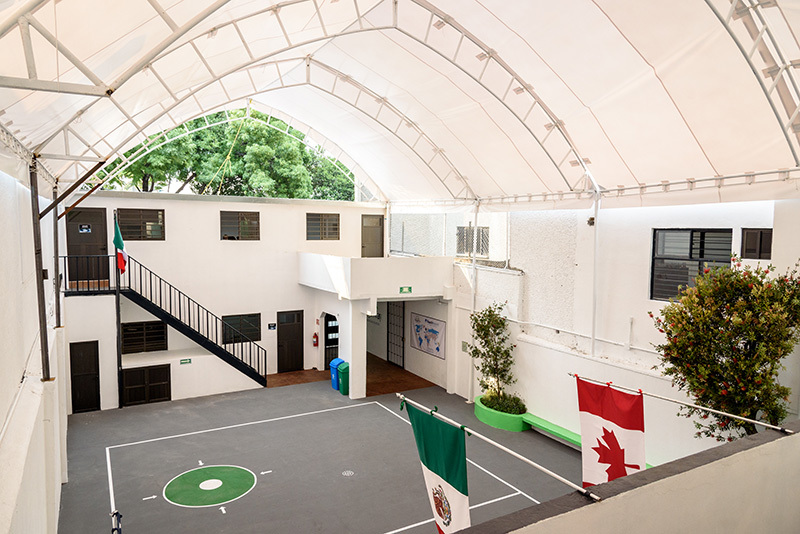 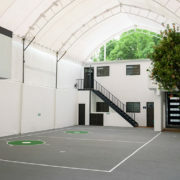 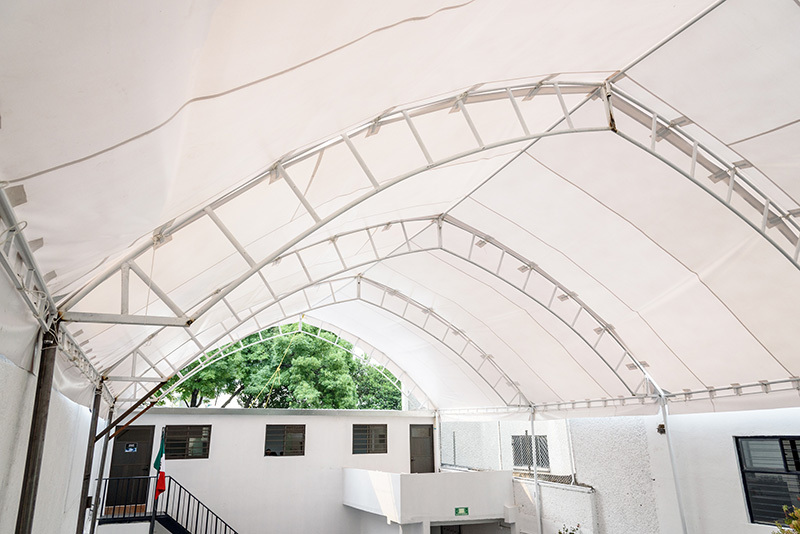 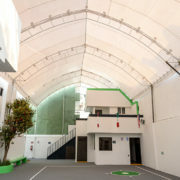 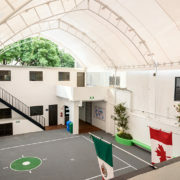 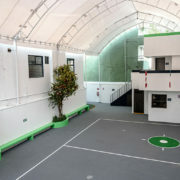 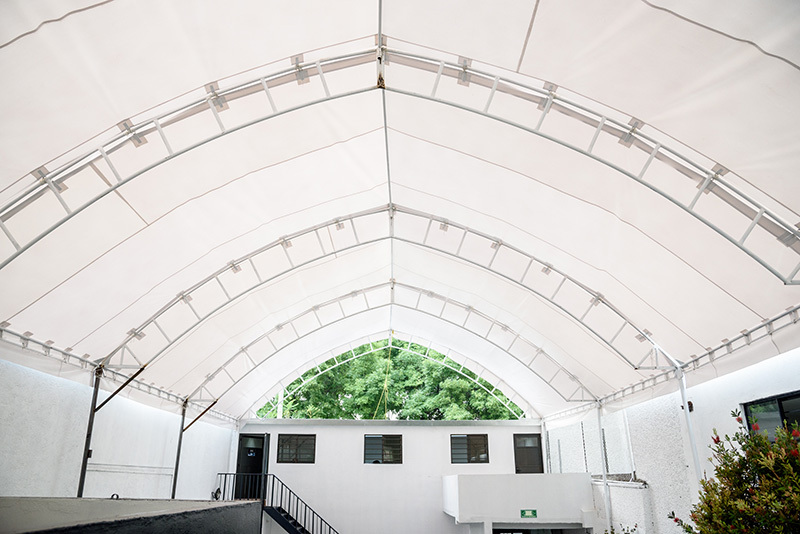 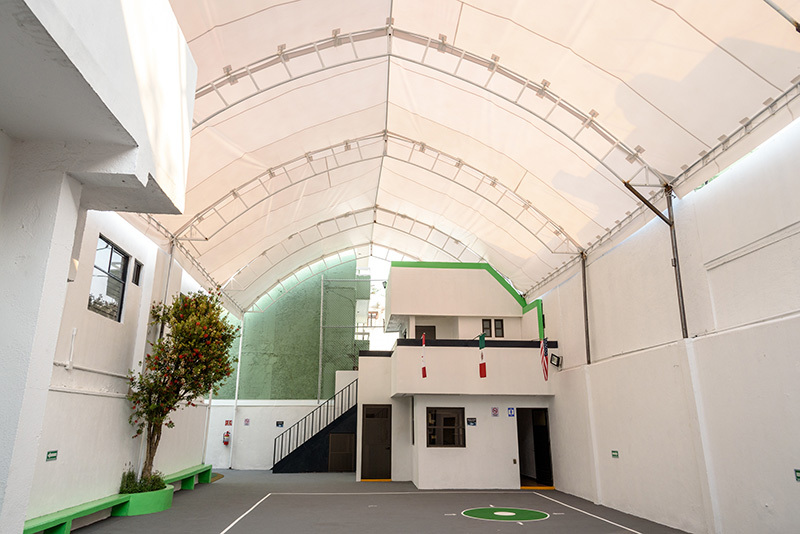 Today the facilities comprise over 5,000ft2 of build space, including 10 classrooms, and over 2,000ft2 of patio space, which is covered by a modern dome. 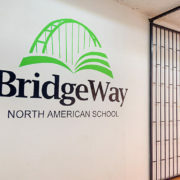 Currently, BridgeWay seeks nearby additional space to launch a junior high and high school in the coming years. 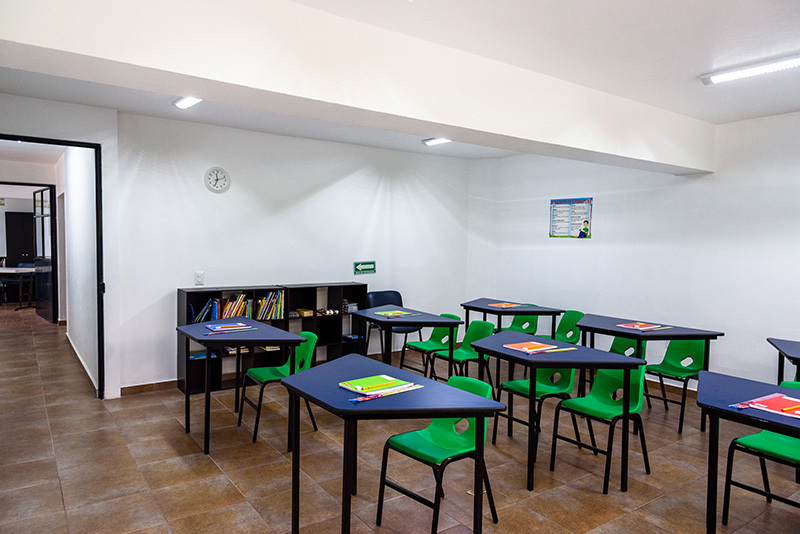 We are committed to providing excellent facilities for our students!